Do you have a new product idea? 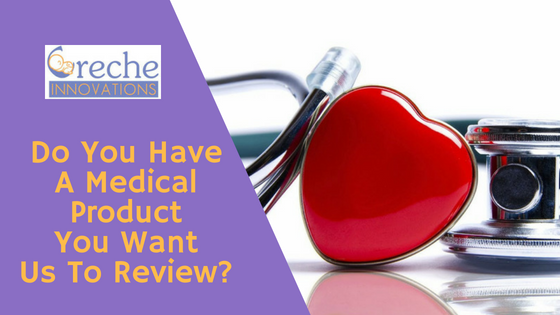 If your new product idea meets the needs of medical professionals, hospitals or patients, Creche Innovations welcomes your submission! Creche is committed to working with caregivers so that they can meet the needs of patients and their families. Creche’s goal is to optimize healthcare with quality, life-sustaining products. To submit your idea, please click on the link below. We have a formal evaluation process and a member of our team will contact you for further discussion. We ask that you do not submit any confidential information, as we will not review it without the appropriate agreement in place. Thank you for your interest in Creche Innovations!